To wrap up Women’s History Month, we’re celebrating the accomplishments of a woman who achieved the “impossible” with dignity and professionalism. She was not one for speeches and fame. Rather, she was content to quietly follow her dreams, no matter how high or far they reached. With the 2019 International Women in Aviation Conference behind us, ALPA would like to thank Women in Aviation International and all the conference speakers for putting on such an engaging and inspiring event. It’s always encouraging to gather as we celebrate and reflect upon the many ways in which women have advanced in aviation's past, present, and into the future. 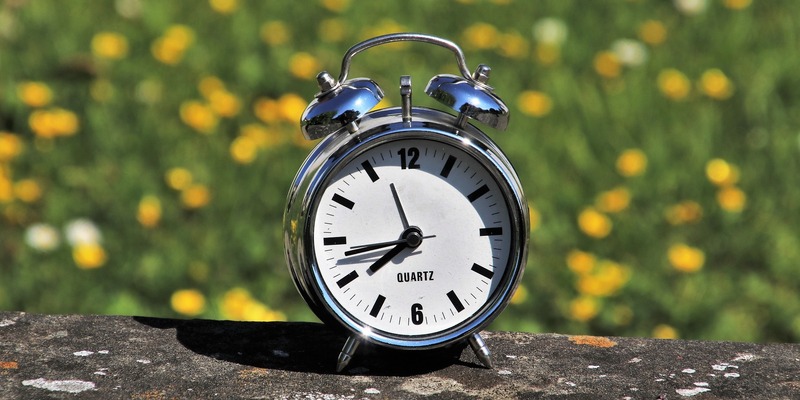 This Sunday, March 10th, marks the beginning of daylight savings time (DST). It’s the time of year to set your clocks forward one hour before going to sleep on Saturday (one less hour of sleep!). But take it easy in Arizona, Hawaii, and some parts of Canada—these areas have ditched the practice and follow the same clock year-round.